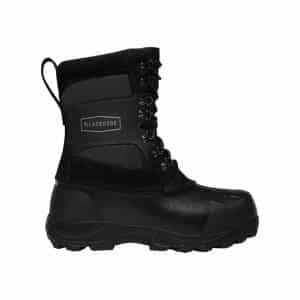 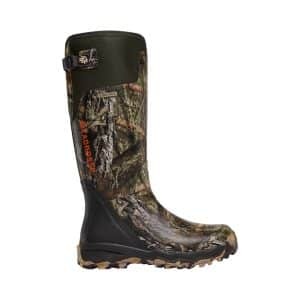 The Muck Boots Arctic Sport II Mid Cut Winter Boot includes a series of features that elevate it as a premier choice for any number of outdoor occasions. The inclusion of a Comfort Insole with Dual Density EVA Footbed and 5mm CR Flex-Foam will bolster overall comfort, while a Slip-Resistant Rugged Outsole will increase maneuverability. 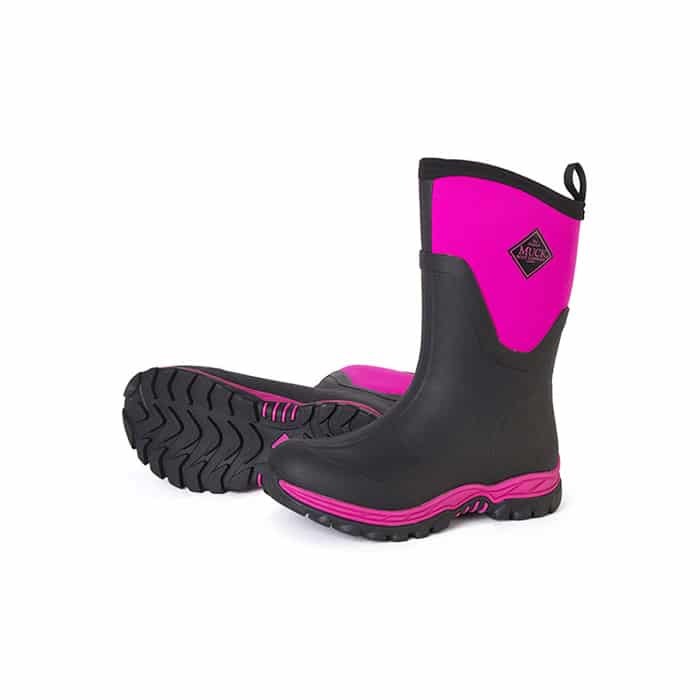 Versatility is improved to an even greater extent with the inclusion of a Warm Fleece Lining. 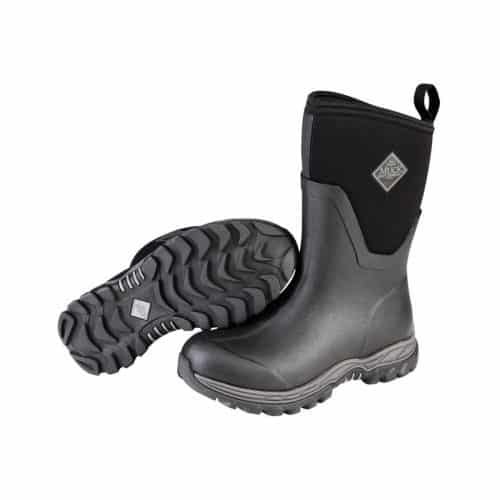 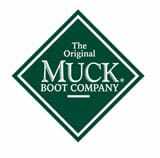 The Muck Boot Arctic Sport II Mid Cut Winter Boot features a Comfort Range of -40° to 40°F. 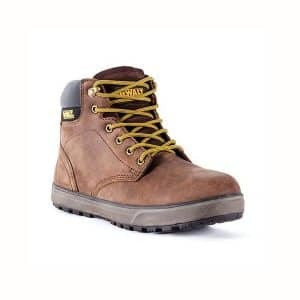 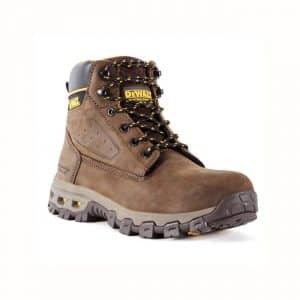 The Halogen provides the durability of a classic workboot with the comfort of your favorite running shoes.